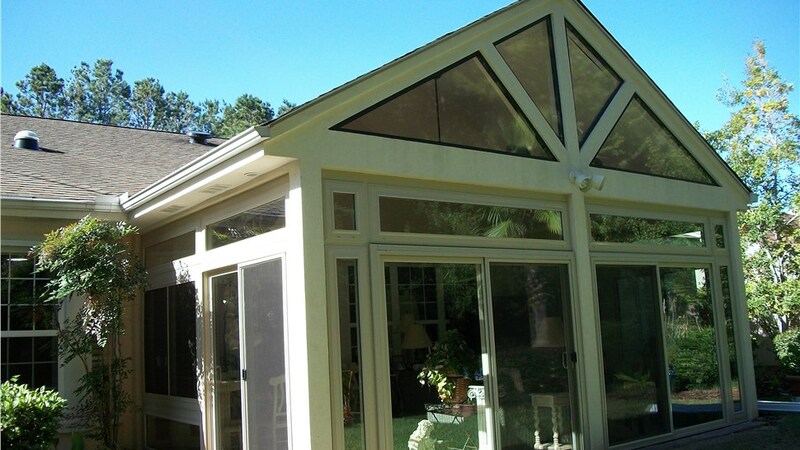 Add value and usable square footage to your home with a seamless sunroom addition. Being able to spend time outside is part of the appeal of living in Bluffton, and Bluffton integrated sunrooms let you enjoy the beauty of the outdoors no matter the weather! 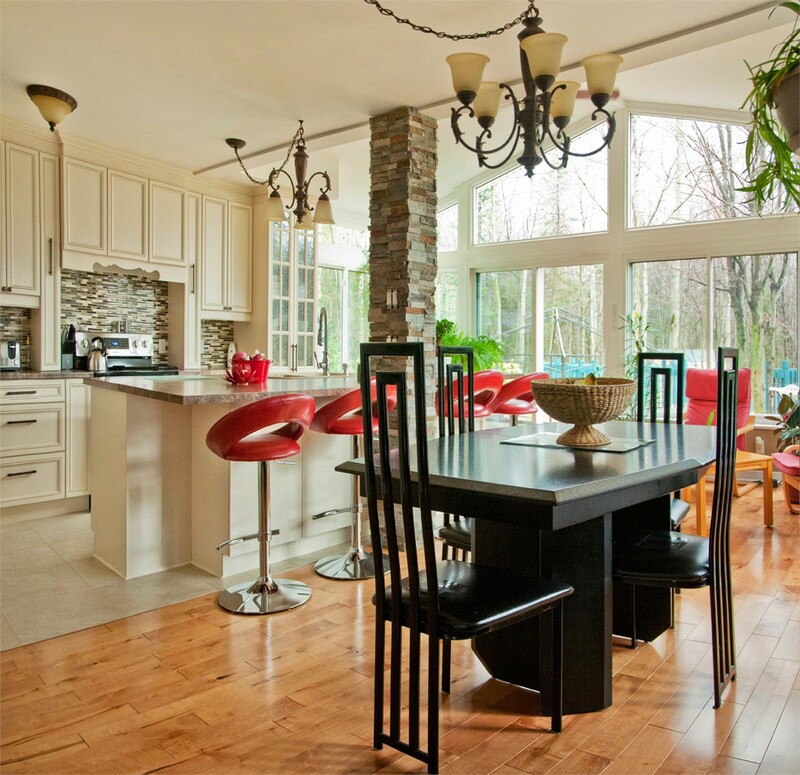 If you love the style of your home, an integrated sunroom is a perfect choice. Designed to look as if it's always been there, this type of addition doesn't compromise the flow of your home's architecture. 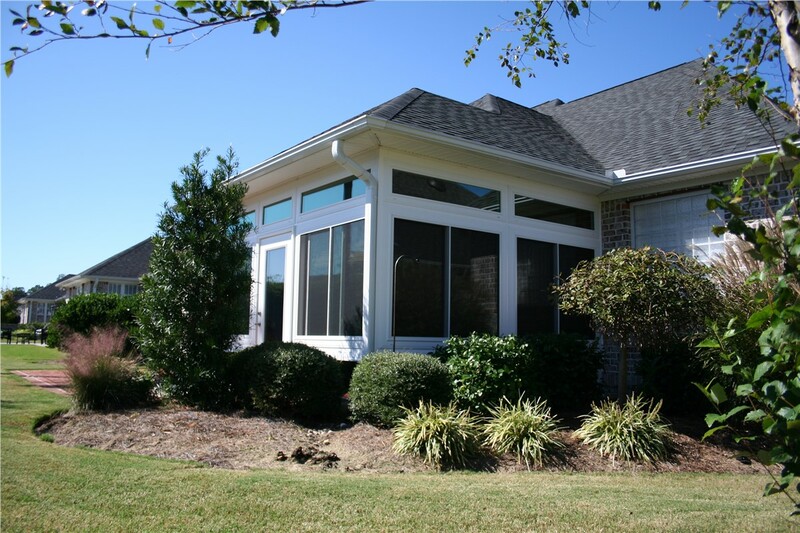 Since 2004, Palmetto Porches has been a top choice for quality sunrooms in this area, and we love having the chance to help local homeowners add value and usable square footage to their homes. 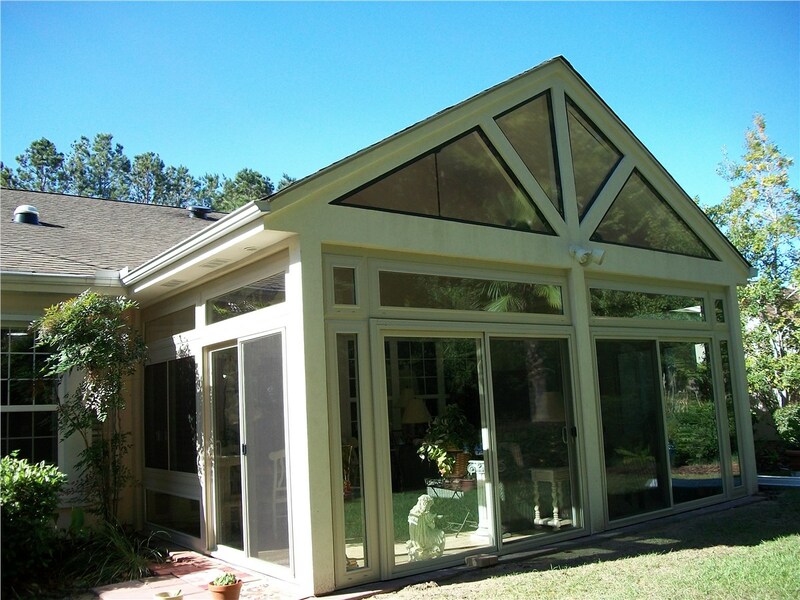 While we're not the only company to offer Bluffton sunroom additions, our high standards and affordable pricing set us apart from the competition. Our locally owned business has earned a stellar reputation for providing superior workmanship and exceptional customer service. We're proud to offer many benefits and features that will ensure you'll love your integrated sunroom for a lifetime! 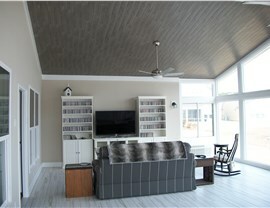 Custom Designs: We don't sell cookie cutter, pre-fabricated integrated sunrooms. 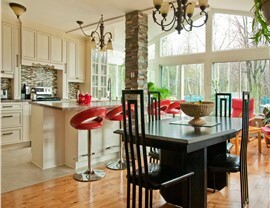 Instead, each one is custom designed and engineered so it blends in flawlessly with your home. Energy-Efficient Features: Your sunroom won't cause your heating and cooling bills to skyrocket, because we use energy-efficient features such as low-e glass. Innovative Materials: Some companies use aluminum to construct their sunrooms, but we use an industry-leading triple-ply fiberglass-reinforced polyurethane for a lifetime of durability! 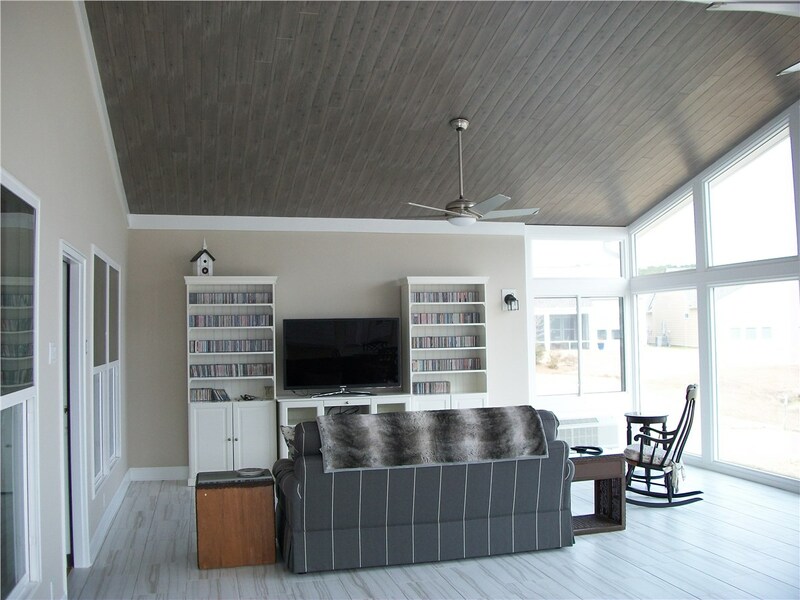 Affordable Prices: Many homeowners are surprised to learn how affordable an integrated sunroom addition from Palmetto Porches can be. Expert Installation: Even the best products won't perform well if improperly installed. Our team is factory-certified and has the experience necessary to ensure a flawless installation! 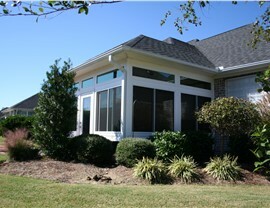 Our design team is happy to talk to about an integrated sunroom addition or any of our other Bluffton sunroom additions. Give Palmetto Porches a call today to speak to a member of our team, or fill out our online contact form to schedule your free, no-obligation design consultation.